C.S. 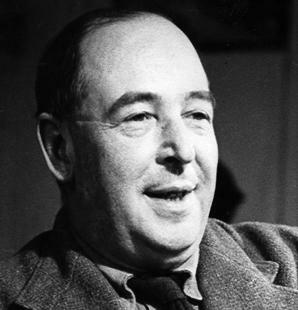 Lewis is known for his work on medieval literature, Christian apologetics, literary criticism and fiction. He is best known today for his series The Chronicles of Narnia. Lewis was a close friend of J. R. R. Tolkien, the author of The Lord of the Rings, and both were leading figures in the English faculty at Oxford University and in the informal Oxford literary group known as the "Inklings". Due in part to Tolkien's influence, Lewis converted to Christianity, becoming "a very ordinary layman of the Church of England". His conversion had a profound effect on his work, and his wartime radio broadcasts on the subject of Christianity brought him wide acclaim.